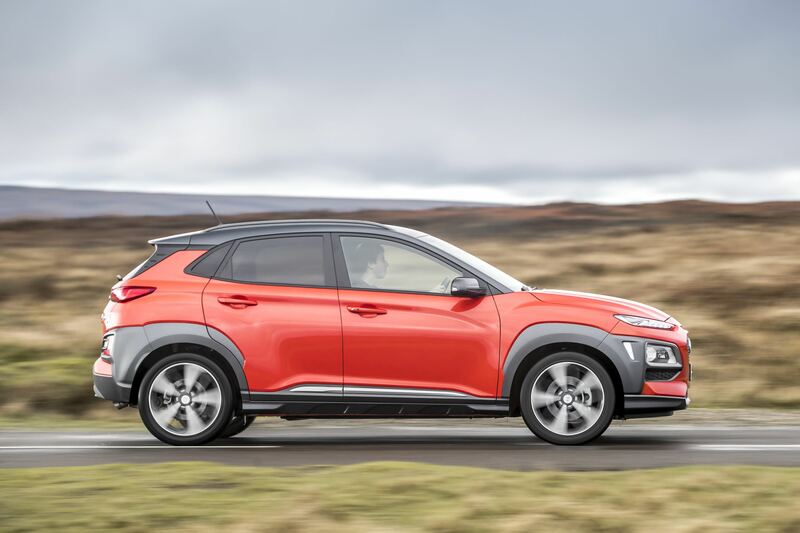 Hyundai Kona SE 1.0 T-GDI petrol with 2WD – small but perfectly formed. 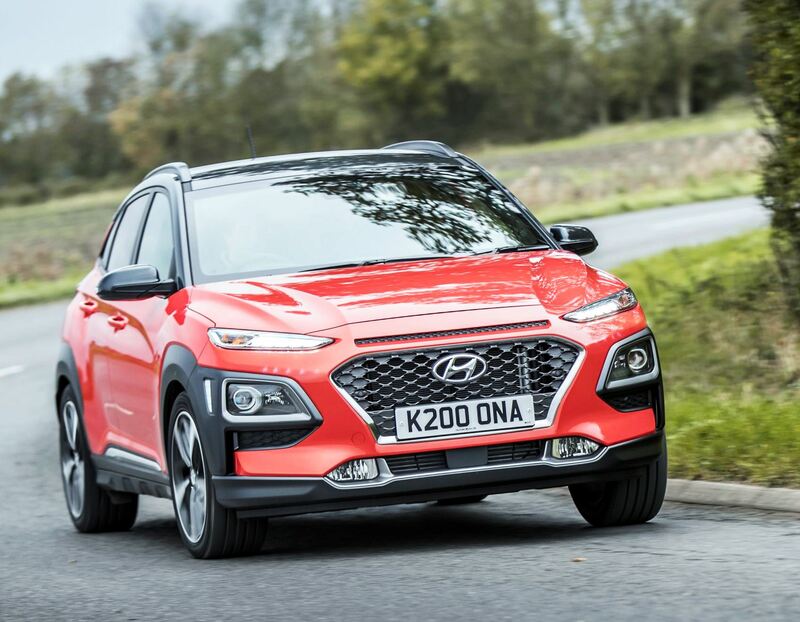 While it takes its name from a Hawaiian island, Hyundai’s Kona is really more of a landmark in the mainstream compact SUV sector. 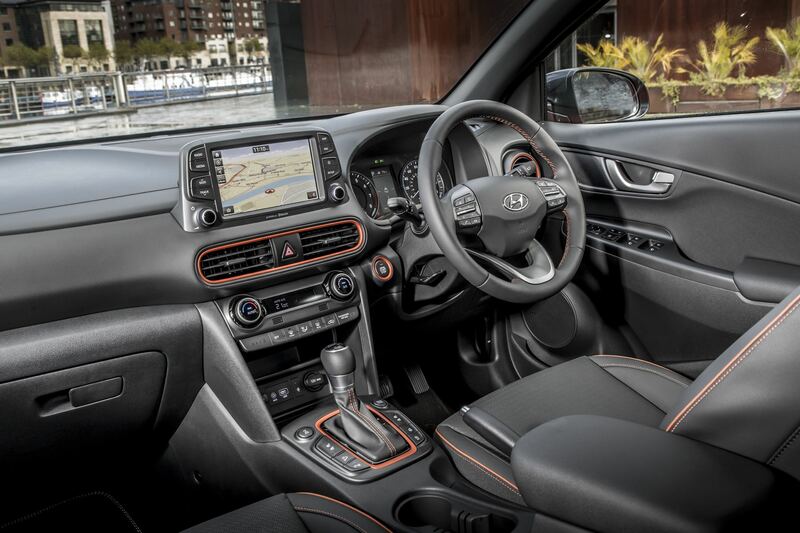 Kona is available in 11 versions based on five trim levels, and powered by a choice of new 115 or 136 hp six or seven speed 1.6 turbo-diesels, alongside 120 hp 1.0 2WD six speed and 177 hp 1.6 AWD automatic gearbox T-GDI petrol engines, all sharing a five-door compact SUV-styled body. Our front wheel drive 1.0 SE is anticipated to be the best seller accounting for 44% of sales, combining roominess with economy and a good level of trim and equipment. The 2WD versions will comprise about 90% of registrations in the UK. There is also limited availability of a Kona Electric version via on-line only sales for now, but it will build and go mainstream sometime next year. The new generation 1.0 litre triple-pot T-GDI turbo direct injection petrol power plant is remarkably smooth and with intelligent cut-off it means you are never wasting fuel in traffic, and can make sustained if modest progress. Driven one-up you really get the benefit and it pulls fairly well so long as you consider and match pulling ability to ratios. The light clutch and slick six-speed change mean it all works beautifully and you learn to anticipate overtaking opportunities on country roads. In town, its power steering and good turning circle mean it’s agile and easy to park, helped by the clear if small rear view camera display on the central console. Acceleration is adequate for most traffic conditions but put in three behind and a passenger beside the driver and you have to work it much harder, with fuel economy suffering as weight and load increase. Having written that, it is good to note the Kona 1.0 will maintain a steady motorway speed without struggling. In fact, when stretched the engine produces a characteristic eager and not unpleasant note, which trails away as higher ratios are selected. There is a constant road rumble and this becomes more pronounced as the surface worsens, but wind noise is low. 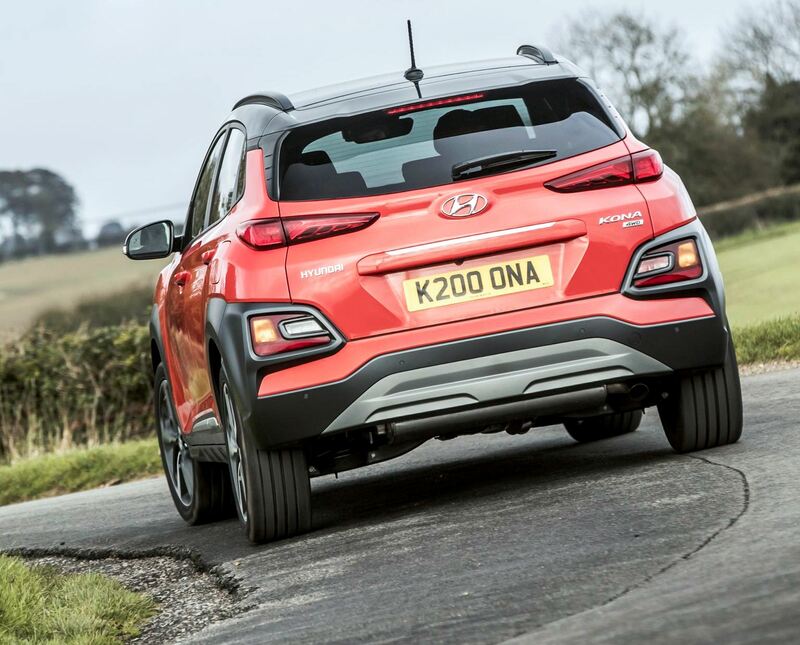 Kona coped well with tight spaces and on most sweeping roads but it definitely preferred a smooth corner to a badly surfaced one, over which it would skip around a bit under a beam rear axle. It was all entirely predictable and had no real vices, steering and stopping with ease and utter control, while the handbrake securely held it on slopes. I liked the relationship of major controls to the driving position and the secondary switches and stalks were also conveniently placed, the dials simple and clear with a selectable info display between the speedo and tacho. The console carried the usual infotainment settings but I am not a fan of linking to a mobile phone due to signaling issues, unless you download a map before you set off. Heating and ventilation was very good and effective throughout, with powered windows and a good sunroof. 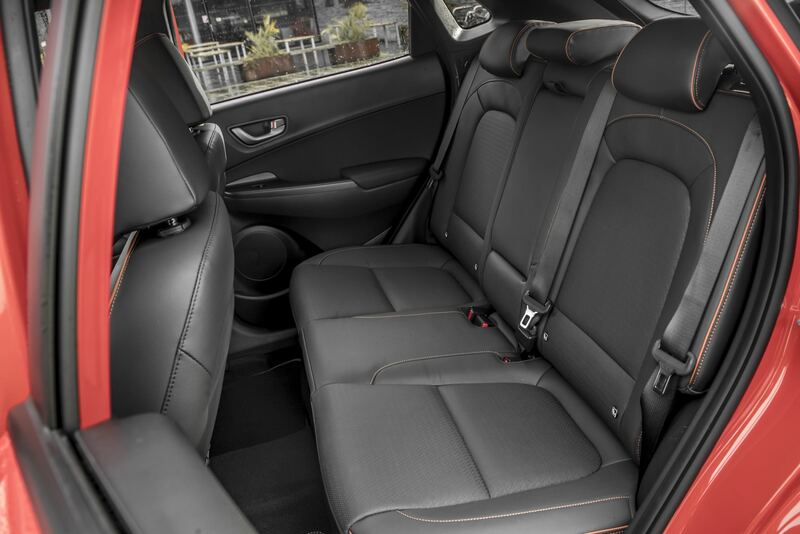 Those infront get a better deal with regards to oddments space and for a family orientated car it lacked seat-back pockets and decent sized bins in the rear. There was a low sill behind the rear luggage space, a flat floor with some space beneath and to the sides, and the offset backrests quickly dropped to almost triple capacity over a flat loadbed. Access for driver and passengers was good, front seats adjusted easily and all were comfortably curved and supporting. I liked the large window area, the good wipers both ends and the bright lights. Many commented on the sleek lines, interior look and feel of quality and fittings, and its overall refinement. It is a very good and competitive crossover model and with the 4WD version, which we have yet to test, it will be a real challenger in this sector and might become a benchmark against more established, or older models, to face up to. 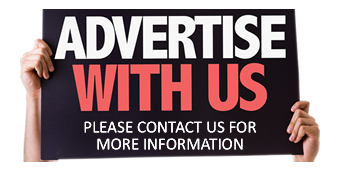 For: Smooth powertrain, comfortable ride, roomy, agile, quality feel to fit and finish, economical. 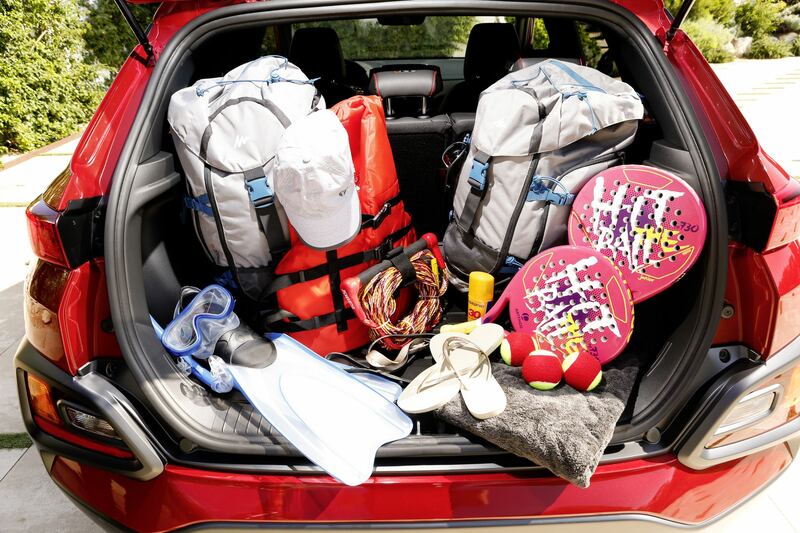 Against: Some road and engine noise intruded, skittish over bumpy surfaces, small boot rear seats in use, lacking in acceleration power under load. 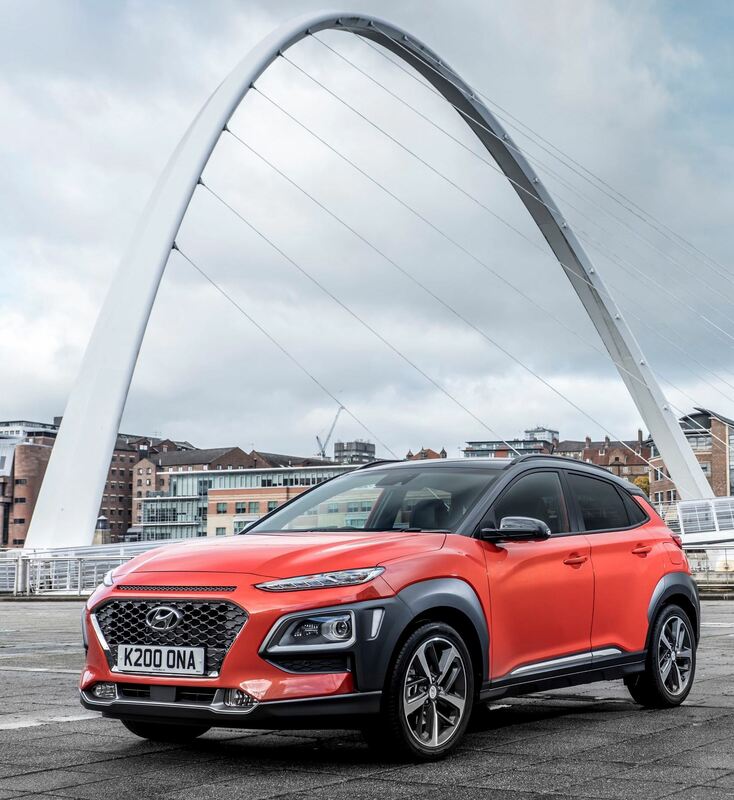 Hyundai Kona SE 1.0 T-GDI 2WD, five door compact SUV. Mechanical: Three cylinder, 120 hp, 999cc turbocharged direct injection petrol engine, six speed manual gearbox with front wheel drive. Performance: 112 mph, 0–62mph 12.0 seconds. Fuel consumption: Combined Cycle 50.4 mpg (43 mpg on test). 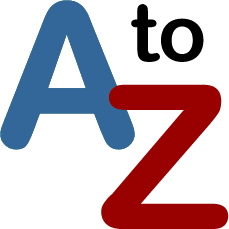 Emissions and taxation: CO2 127 g/km, VED road tax First Year rate £165, Standard rate £140, BiK company car tax 26%. Dimensions/capacities: L 4,165mm (13.6 ft), W 1,800 mm (5.91 ft), H 1,565 mm (5.13 ft), boot/load space: 334 – 1,116 litres (11.80 – 39.41 cu.ft), five doors/five seats.